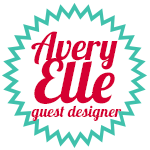 Today is the start of our Avery Elle Guest Designer Search for May !! To enter to be our guest designer please read the details at the end of this post. 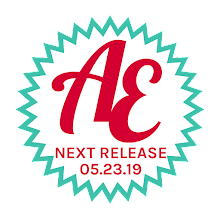 The person selected will receive two stamp sets, will be required to make at least two projects per stamp set, will receive a special guest designer badge for their blog (if they have one), and will be featured throughout the month of May on the Avery Elle blog. 5. This challenge ends on Wednesday, March 26th at 11:55pm PST. The winner will be announced on the blog on Friday, March 28th. Thanks for stopping by to take a peek. Good luck & have a great day! 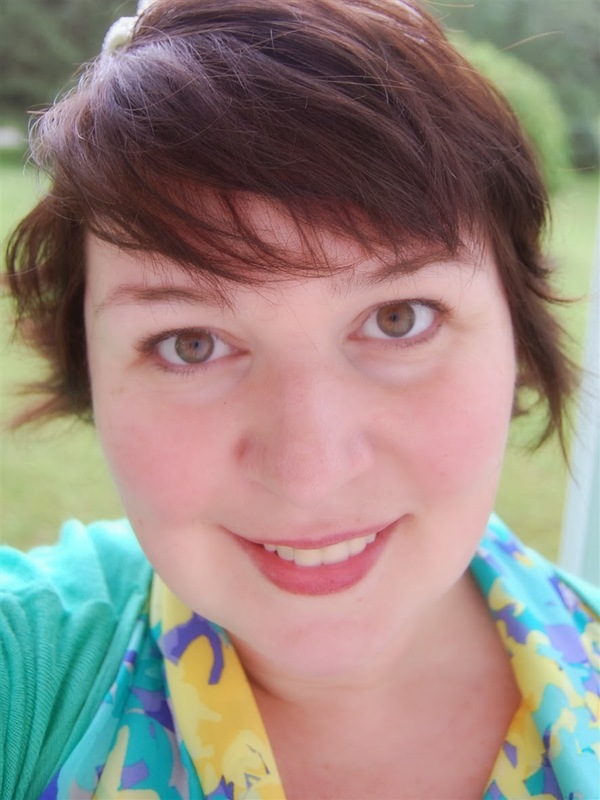 I am excited to announce that Brenda Weaver has been chosen as our guest designer for April. Congratulations! 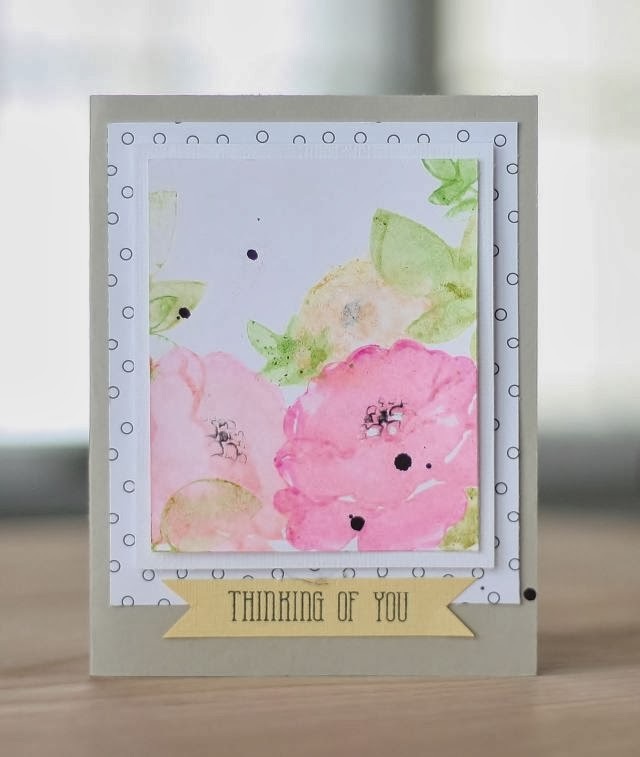 I just love this gorgeous card that she created using our Petals & Stems stamp set. It has such a pretty watercolor look. 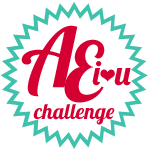 A big huge thank you to all that entered this last challenge. We love looking at each and every entry. You are all so talented!! If you didn't get picked this time, please consider entering our May Guest Designer Search which starts today! You can find all the details in this post here. Today we have Heather with this project using our Bottle It Up stamp and die set. I love that there are different bottle sizes included in this set. Heather shows them both off beautifully. 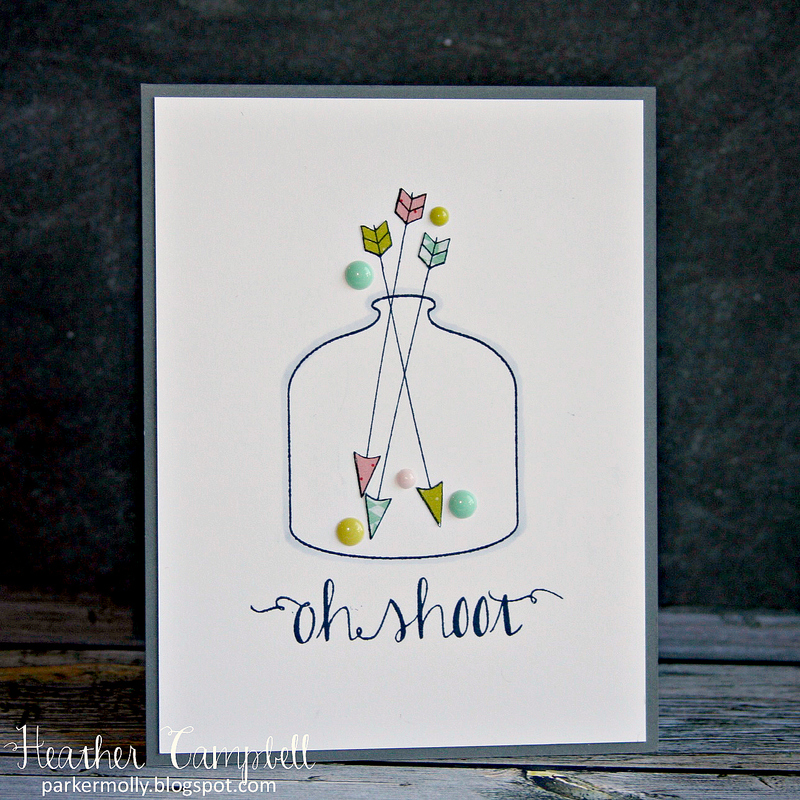 Heather shows in her next card that you don't have to be limited by succulents inside your bottles. These arrows and the sentiment from our Oh Happy Day stamp set are a perfect filler! Today is our last day with our guest designer Larissa Heskett. It has been such a pleasure having her and we are so fortunate to have had her with us. 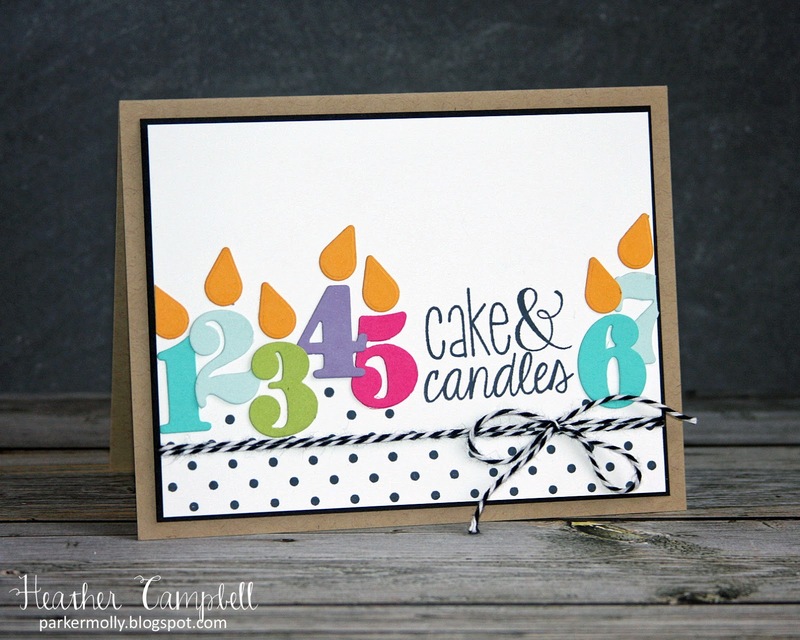 She created this next card using our new Cake & Candles and Cupcakes clear stamp set. The color combination is just fantastic. I love it! Be sure to stop by Larissa's blog to leave her some love! 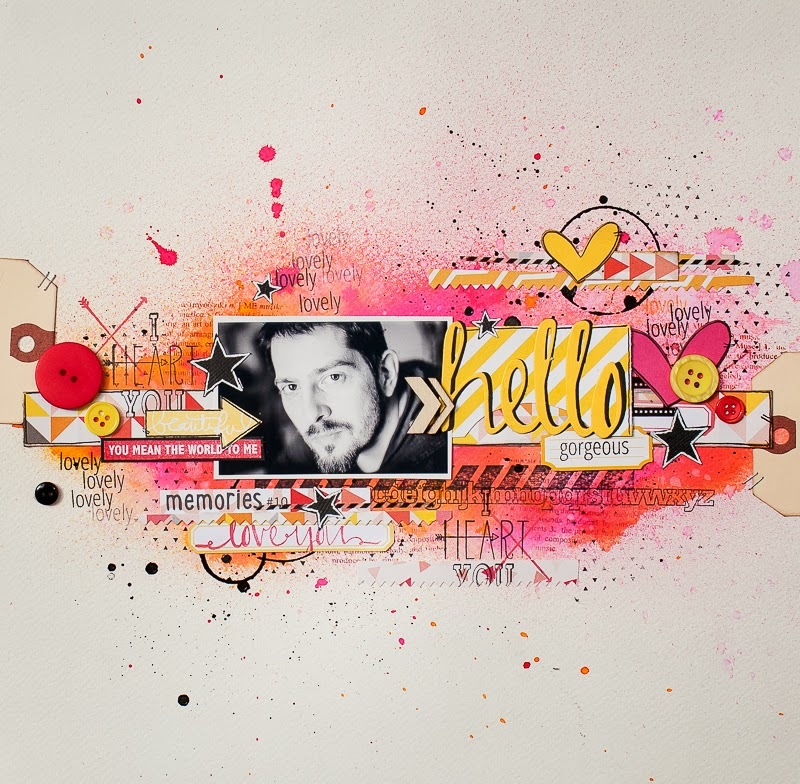 Maska created this next project using our Cake & Candles stamp set as well. Isn't this a fun and festive page? Hello! Today we have Kasia with this sweet card she created using our Needle Little Love stamps and coordinating Needle Little Love Heart Die. I love that she used the negative space from the die cut to frame the sentiment. Our Sapphire and Mint To Be inks look terrific on the card too! 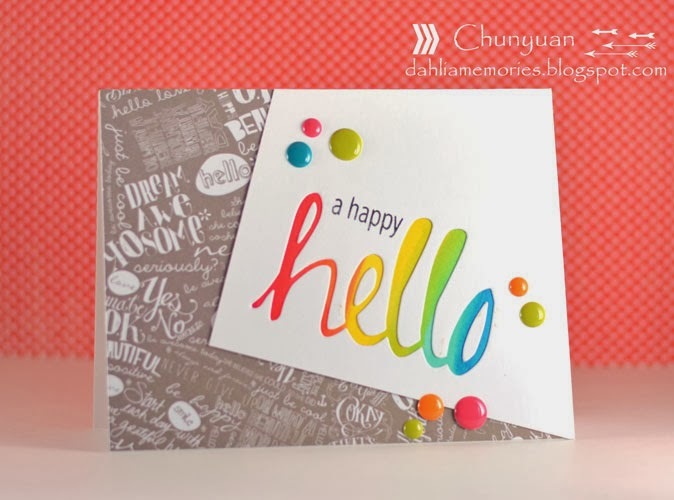 Chunyuan created these next two cards using our Simply Said Hello stamp and coordinating die. I love the combination of colors in the first card. She used our Mint To Be, Mimosa, Fizz and Aquamarine inks to stamp the images from our To The Point stamp set at the top. Aren't they pretty together? The bright and cheerful card below is sure to make someone's day! I am so excited to show you these amazing cards today. Seriously, how cute are they??? 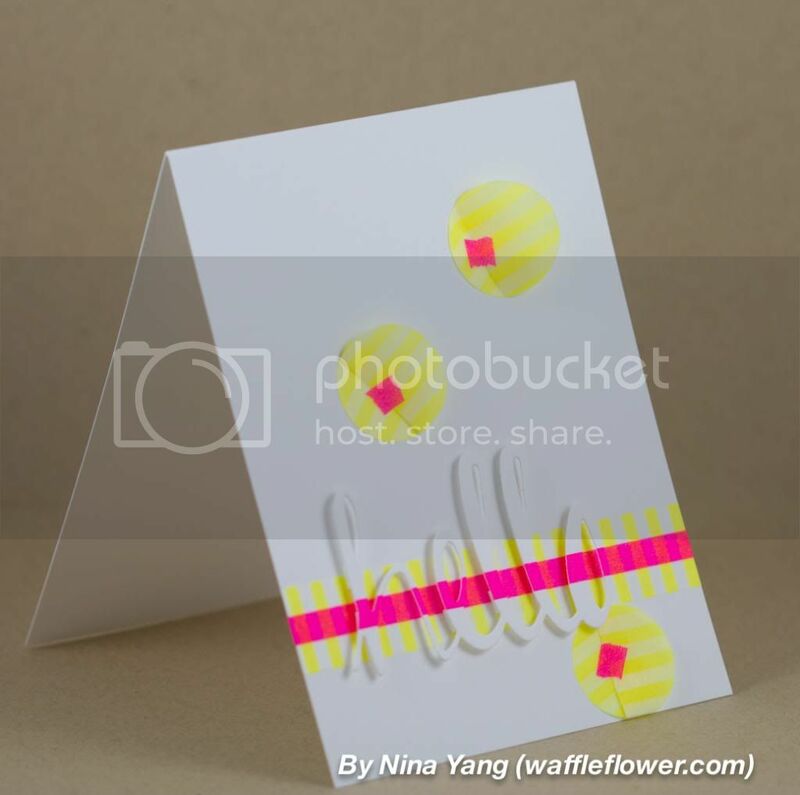 Yainea created this fun card using our new Lucky stamp set. I love the ombre letters, bit of gold and all that sparkle! See the clover? That is the heart from our We Go Together stamp set! So creative! Nina created this gorgeous wreath from our new Happy Spring stamp set. I just adore this and was so inspired when I saw it! I hope that you are too! 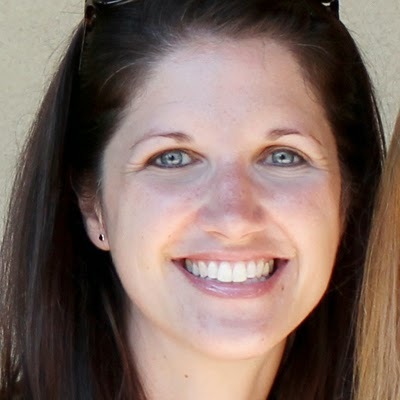 Karolyn Loncon has been working behind the scenes to set everything up and has done an outstanding job. I know that you are going to love the challenges that she has picked out!! We are so so lucky to have her and these other talented ladies on our team! Let me introduce them to you. I was born and raised in Hawaii on the island of Oahu. I am married to Keith, my high school sweetheart, and we have two grown daughters. I've always loved paper crafting and have been stamping for a long time--long enough to have accumulated thousands of stamps! Besides crafting, I love to travel and check out food blogs for healthy recipes. I live in Northeast Ohio with my husband, our two lively and creative daughters, four cats and countless antique automobiles. By day, I work in the Human Resources department of a large bank, and by night, I am a paper engineer, DIY enthusiast and all around crafty gal. I started scrapbooking in 2001 and decided to try card making a few years later. Little did I know that stamping would take my crafty passion, enthusiasm, and stash of supplies to a whole new level! My style has evolved over the years and will continue to evolve as I learn and grow. I love to try new things and try to do something creative each and every day. I live in Ukraine together with my husband and two cats. I love to travel across the world and meet new people, discover new cultures and just explore. So far together with my husband we’ve been to a few places in Europe, Africa, Asia and USA. Our next dream destination is Madagascar, I hear the nature there is simply breathtaking! I used to live in USA (in Las Vegas, NV) when I was teen and I fell in love with this country (I was a foreign exchange high school student). I enjoy scrapbooking and I mostly scrapbook about our travels. My other passion is cardmaking – I enjoy trying new products and techniques, experimenting and creating in different styles. I’m very much into stamping although I never really thought I was until I took a closer look at my cards and noticed almost all of them use stamps! I live in Rochester, NY and work as the Marketing and Brand Director for Next Step Education Group. I've been with the company since 2001. I love my job and am so glad that I get to wear so many hats — from graphic design to print publishing to social media. I married my husband, Brad, in 2004. Our son, Nate, is 7 and plays year-round travel baseball in an Under 8 League. He has baseball 2-3 days a week even in winter. It always sounds silly to tell friends and family I'm taking him to baseball practice on a Wed night in the middle of a snow storm. I love to read, binge-watch TV series on Netflix, craft (obviously) and try new recipes. I am gluten free (for health reasons, not as a diet) and I'm always on the look out for things I can eat and my boys will eat. I would describe my crafty style as artsy but clean. Head on over to the challenge blog to check out all of the details. This first challenge is a great one and the design team's projects are truly awesome!! Today we have JJ with this cute card that she created using a sentiment and streamer from our Cake & Candles stamp set and the balloon animal from our Party Animal stamp set. I love the combination of these two sets. They go together perfectly. She stamped her background using our new pigment inks in Mimosa, Aquamarine, Raspberry, Orchid, Celery, Fizz, Sea Glass, and Lemon Grass. Don't they look great? 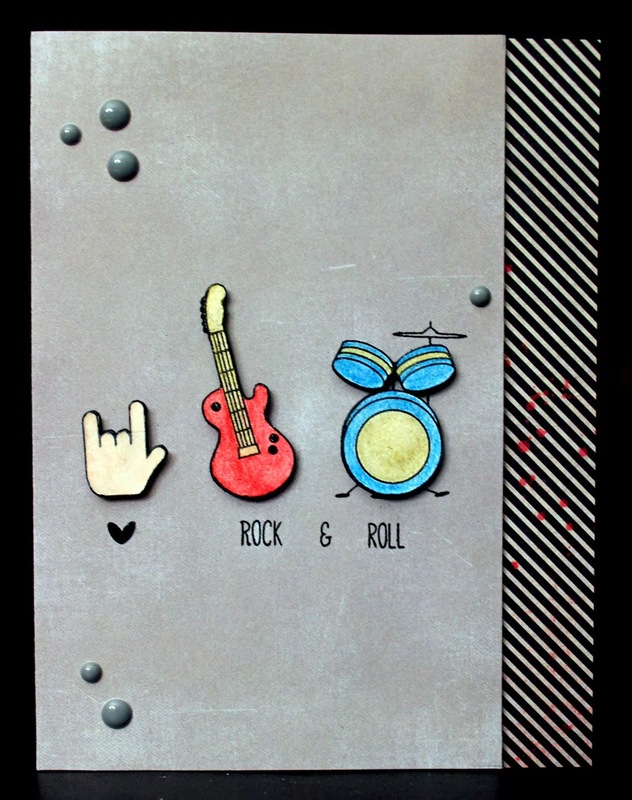 Heather created this fun card using our We Go Together stamp set. I love all of the different combinations that you can use when stamping this set. Heather shows how to make a masculine card with it. Love that! 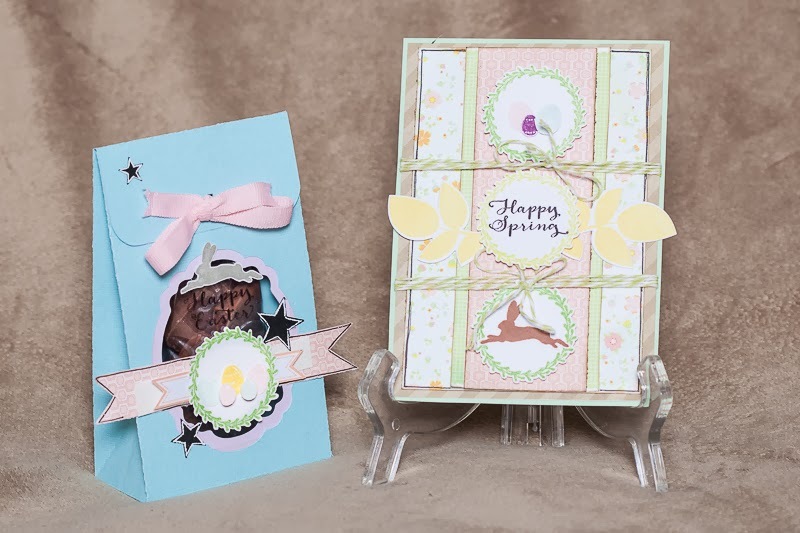 Today we have Maska with these projects she created using our Happy Spring Stamp set. I love the lattice look that she created for the card. The treat box is so sweet too! Be sure to check out Maska's blog for more info. 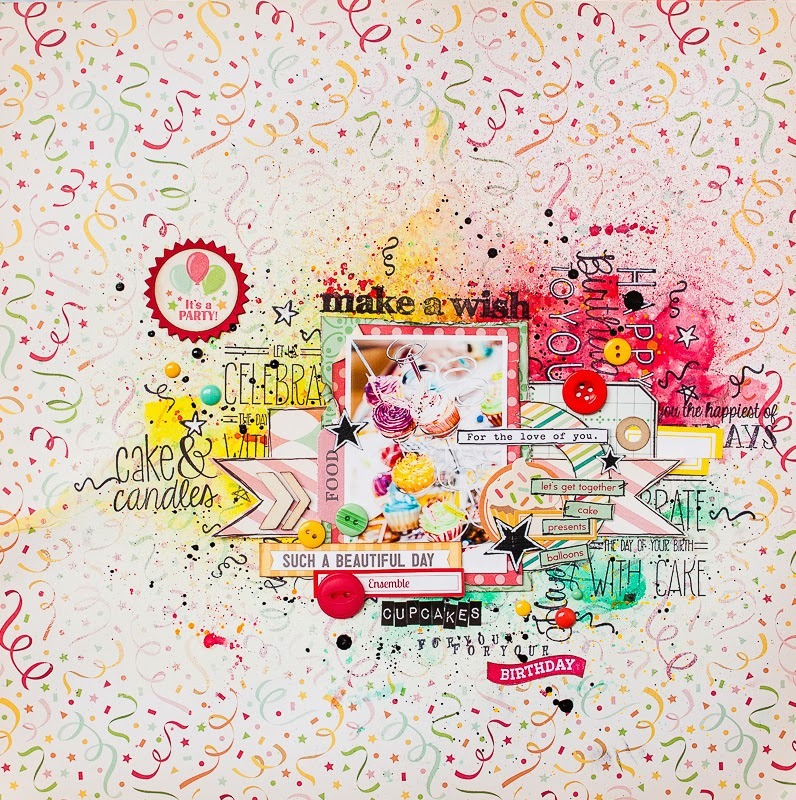 Larissa Heskett created this next card using our We Go Together Stamp Set. She shows how this set can be used for both feminine and masculine cards and I love this fun combination of images. Today I have two fabulous cards to share with you. 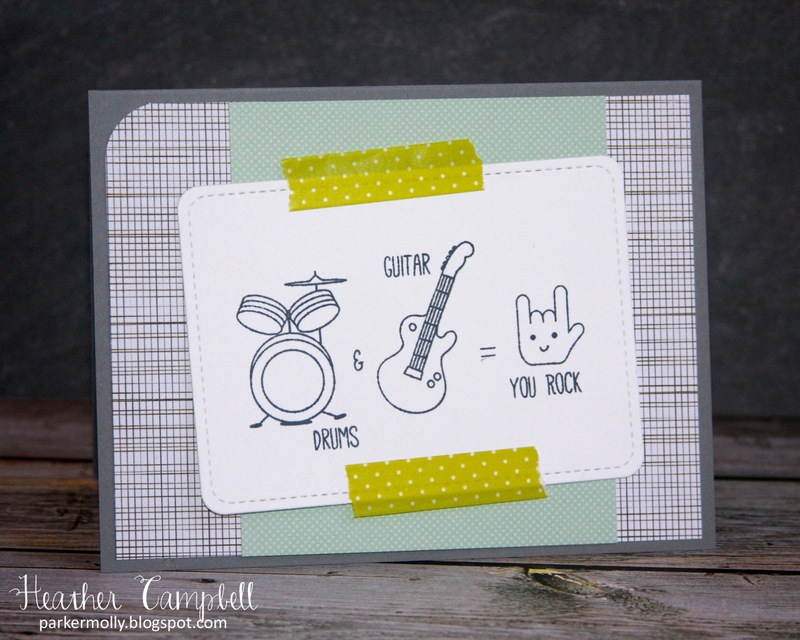 Kasia created this graphic card using our new Simply Labels Hello Friend stamp and die set. I love how bold and modern this is. The mix of colors and patterned paper is so fun. 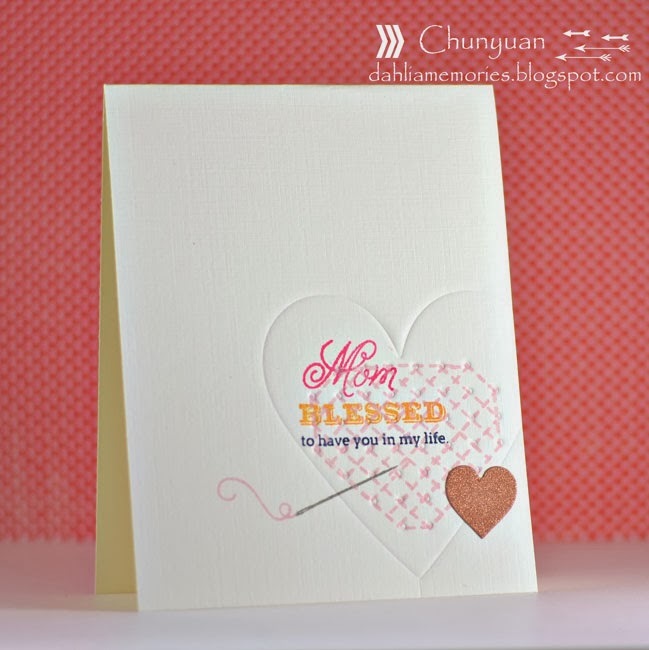 Chunyuan created this next card using our new Needle Little Love stamp set and Needle Little Heart Die. She embossed the die onto the card front and then stamped the dashed stitch line from the stamp set onto it to create a quick cross-stitch look. I love this technique. It is such a brilliant idea. 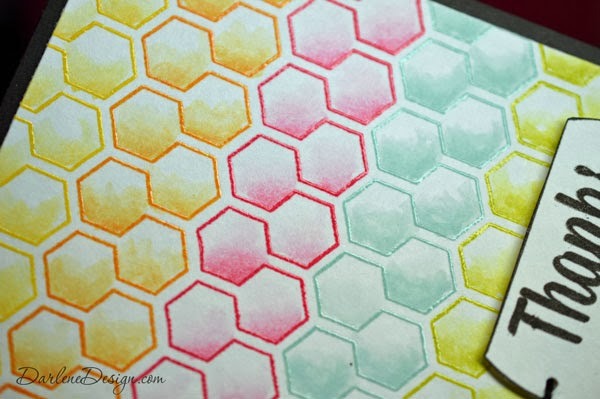 Heather is over on the Simon Says Stamp blog today with two projects that showcase our new inks! 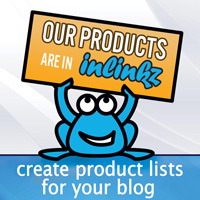 You will definitely want to check it out because there is an awesome giveaway! Today we are happy to announce the winner of our Sweet Treats Blog Hop With Tombow and have two new cards to share with you. The winner of a $50 gift certificate to Avery Elle and $50 worth of Tombow product from our Sweet Treats Blog Hop is Lisa Petrella for her comment on the Tombow blog. Wow! This is going to be a fantastic hop! I love Tombow adhesives! The permanent and vellum tape runners are definitely go-to items on my craft studio work table!!! Thanks for the inspiration and chance to win such an amazing prize package! Congratulations Lisa! Please contact us at customerservice@averyelle.com so that we can get your prize to you. 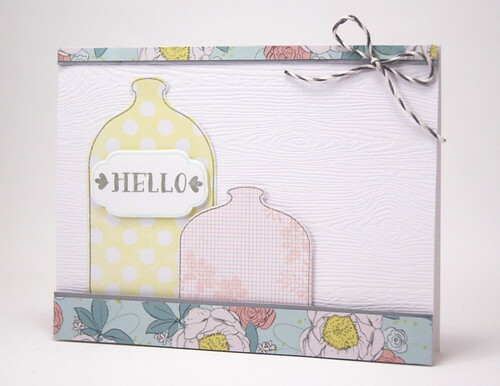 I am so happy to share this cute card that Yainea created using our new Bottle It Up stamp and die set. 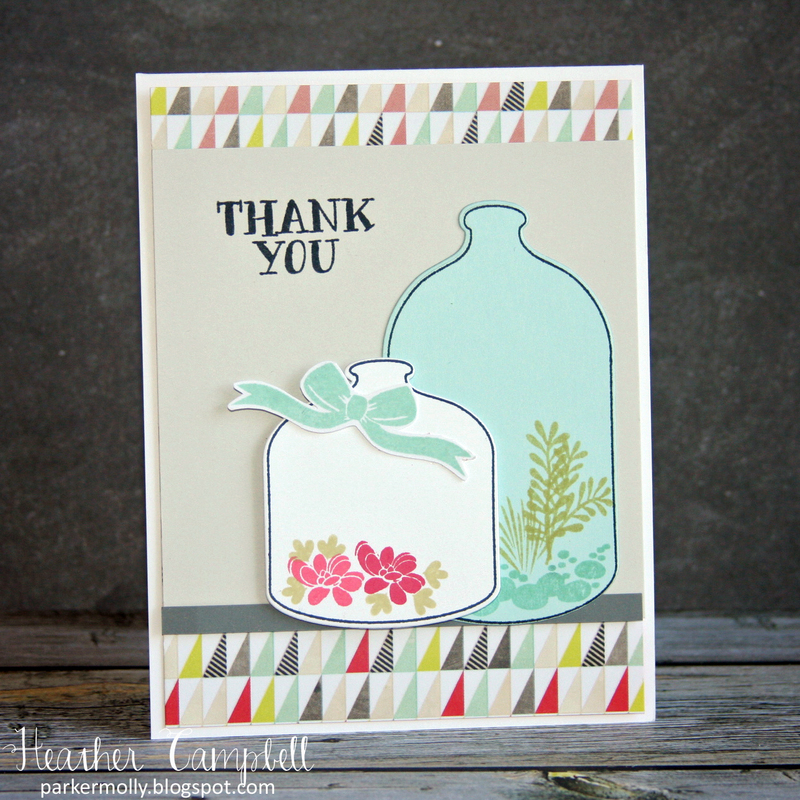 I love how she stamped the bottles onto patterned paper to create this soft and pretty card. 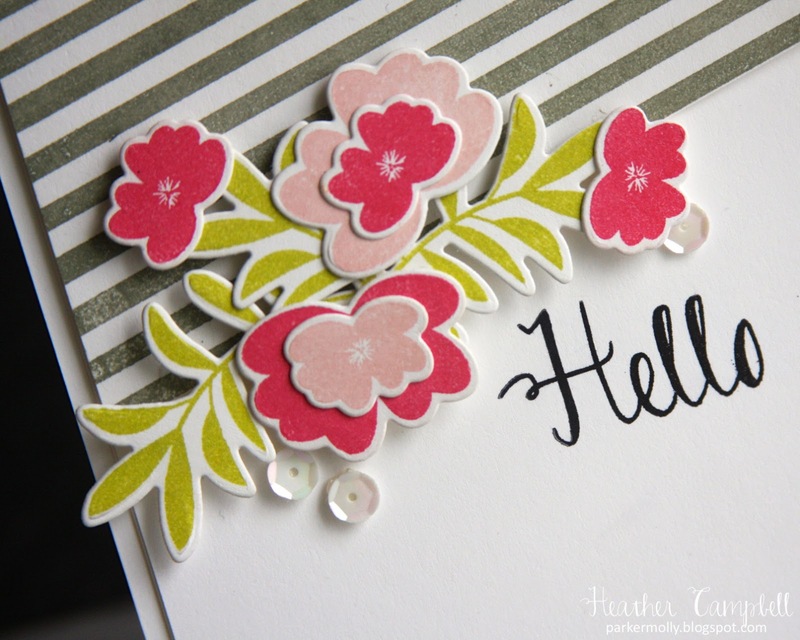 Nina created this bright card using our new Simply Said Hello die set. Neon is such a trend right now and Nina showcases it so well here. I love how she popped the sentiment up to give it more dimension. Rose are Red. Violets are blue. Sugar is sweet and this hop is too! Hi everyone! Happy Friday! Today we are teaming up with our friends at Tombow to have a Sweet Treats Valentine's Day Blog Hop. We hope you are ready for some lovely ideas and great prizes this week from Tombow and Avery Elle. This Sweet Treats Hop is the perfect way to celebrate Valentine’s Day!! If you're here from Marie Browning ,then you’re in the right place, if not then you may want to start at the beginning here, Tombow Blog . A full list of the hop participants is here. Comment on all the Designers’ projects for your chance to win a prize you are guaranteed to fall in love with! One lucky winner will get BOTH a $50 Gift certificate from Avery Elle and $50 worth of Tombow Adhesive! To be eligible to win, please comment on each of the designers projects and don't forget to "Like" the Avery Elle Facebook Page and "Like" the Tombow Facebook Page. If you aren't on Facebook, still comment on the projects and we will select someone to win a prize just for playing! Commenting for your chance to win this blog hop prize will end February 16th at Midnight EST! We will announce the Winner on February 17th via our Social Media outlets! I created this sweet card using our new Bottle It Up, Petals and Stems clear stamps and some of our new inks - Lemon Grass, Pixie, Orchid and Sugar Plum (stamped off once to give a softer look). I took a wet paintbrush and touched the tip of the blue marker in Tombow's Soda Pop Dual Brush pen set and used it to gradually paint the color into the bottle image. I love the soft look that I was able to achieve. It is so pretty in person. I used the same technique to shade and ground the bottom of the bottle with the grey marker. I taped the front card panel down using Tombow's new Xtreme Adhesive. This tape is strong!! It will hold wood, metal bits, fabric, glass and rubber!!! Amazing! I just love these two cards that I have to show you today. 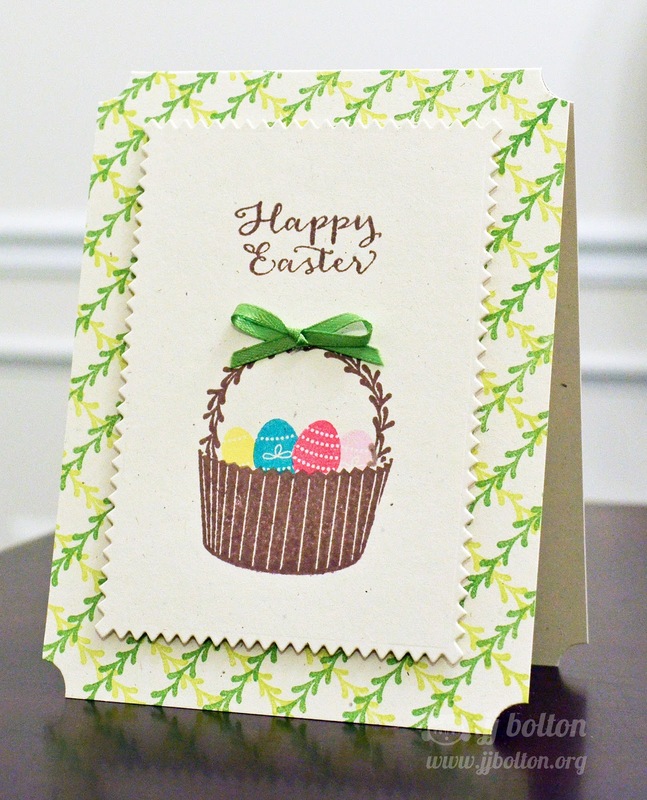 JJ stamped the cupcake liner from our Cupcakes stamp set with the wreath from Happy Spring onto our Pinked die cut mat to create this cute Easter basket. The lattice background was made using the border stamp included in Happy Spring in our Celery and Lemon Grass pigment ink pads. JJ is always so creative. I adore this! Heather combined our Cake & Candles stamp set with our new Count On It Dies and Texture Tiles Be Cute stamp set to create this festive card. Who wouldn't love to receive this?! Too too cute! Simply Said Hello, Cake & Candles & More!! Hello! I hope that you are having a great day so far. I wanted to start off by letting you know that we are expecting to restock a large amount of product in the next week or so. If you have been waiting for something to come back in stock (including our new release items) they will be here shortly! We appreciate your patience with us! 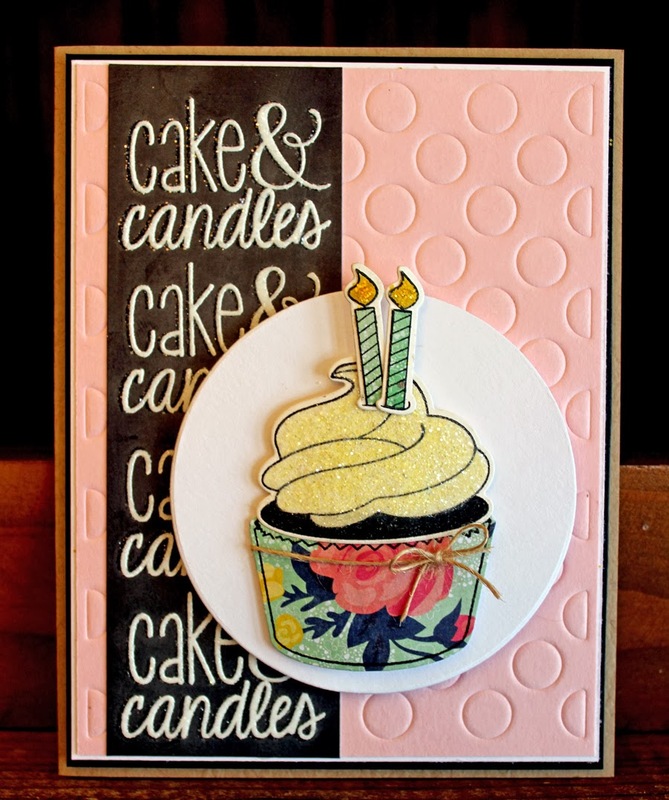 Our guest designer Larissa created this cute card using our new Cake & Candles clear stamps and our Pinked dies. I love the bits of glitter, the angle and contrast in this card. So cute and fun! For more details please visit Larissa's blog. 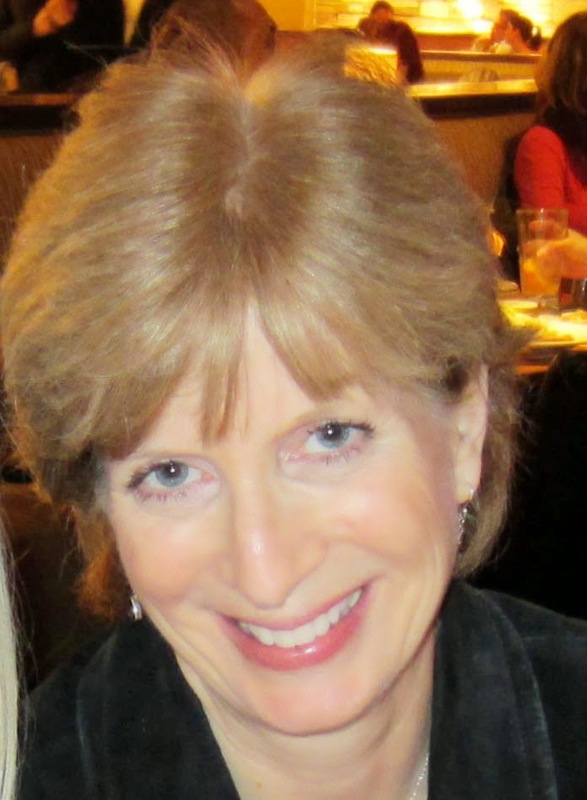 Be sure to check out Darlene DeVries' blog today too. 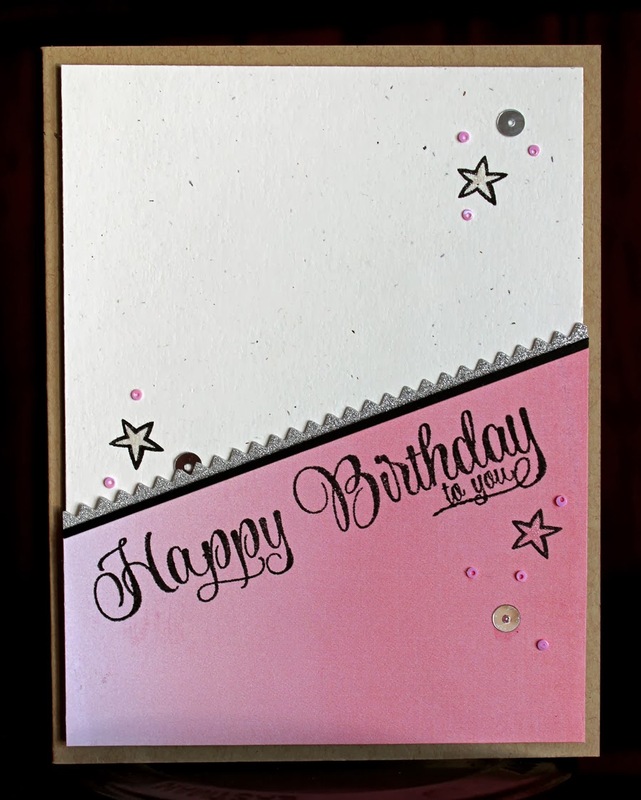 She uses some of our new inks and our All Squared Up stamp set to create a really cute card and video. Here is a little sneak peek. I love the amazing shading and fun color combination! Happy Tuesday everyone! Today we have some really cute cards to show you. 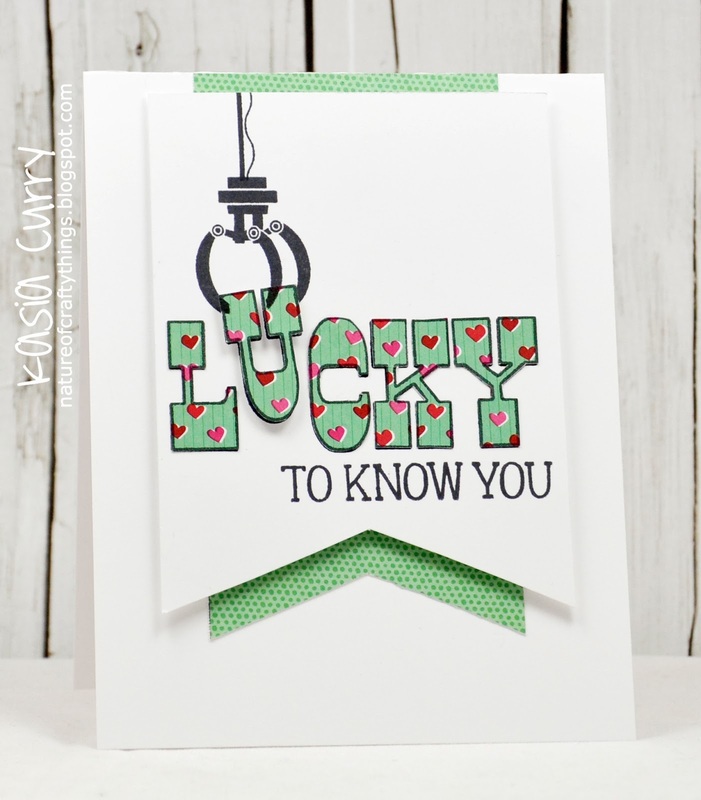 Kasia created this amazingly cute card using our Lucky stamp set. I love how she stamped the sentiment onto patterned paper and paper pieced it to create this fun look. Her idea to pop up the U to add dimension is fantastic too! I adore it! 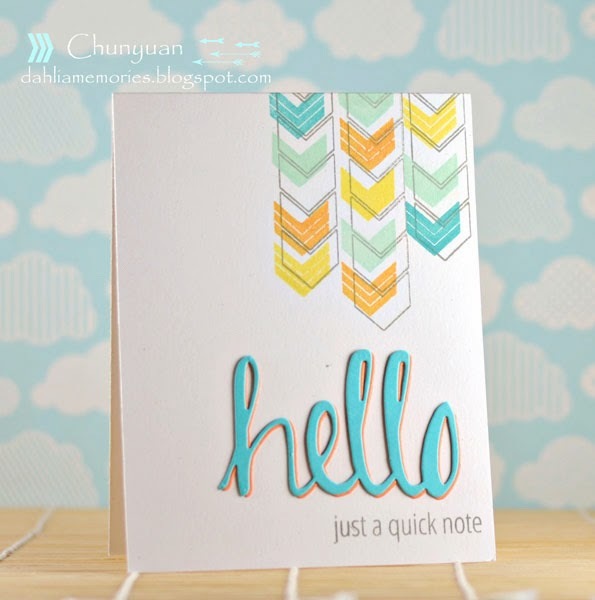 Chunyuan couldn't stop at just one card using our Simply Labels Hello Friend clear stamp set and coordinating die. Check out all three of these! 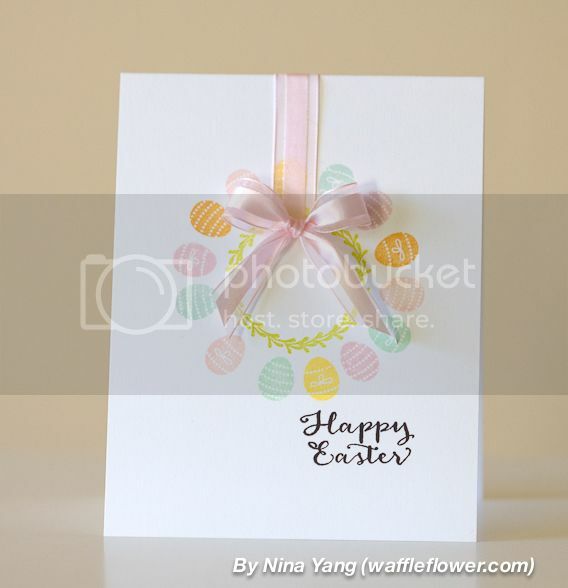 I love the ombre look of label in the first card with the tiny heart in the center. 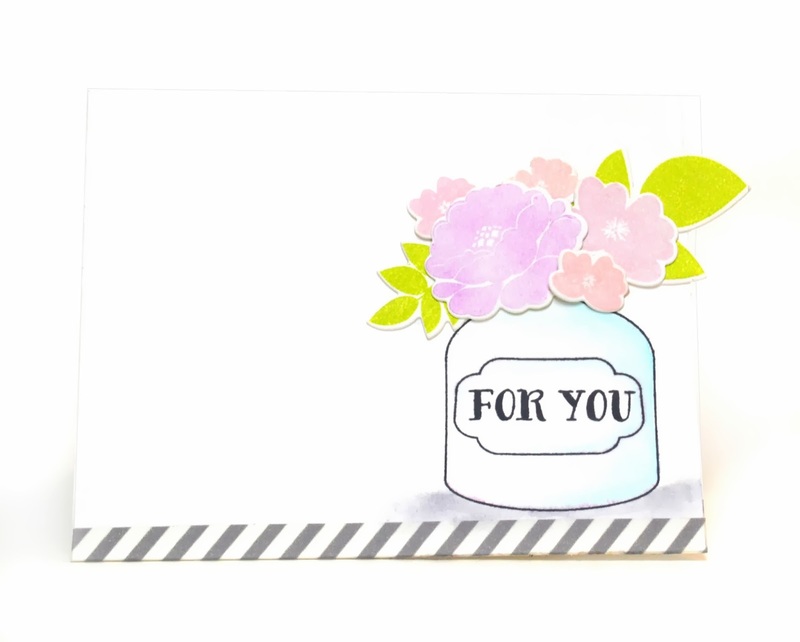 Using the small envelope image to create a custom stamped background in the second card is a great way to stretch your stamp supply and show off our Simply Said: Love stamps and dies. 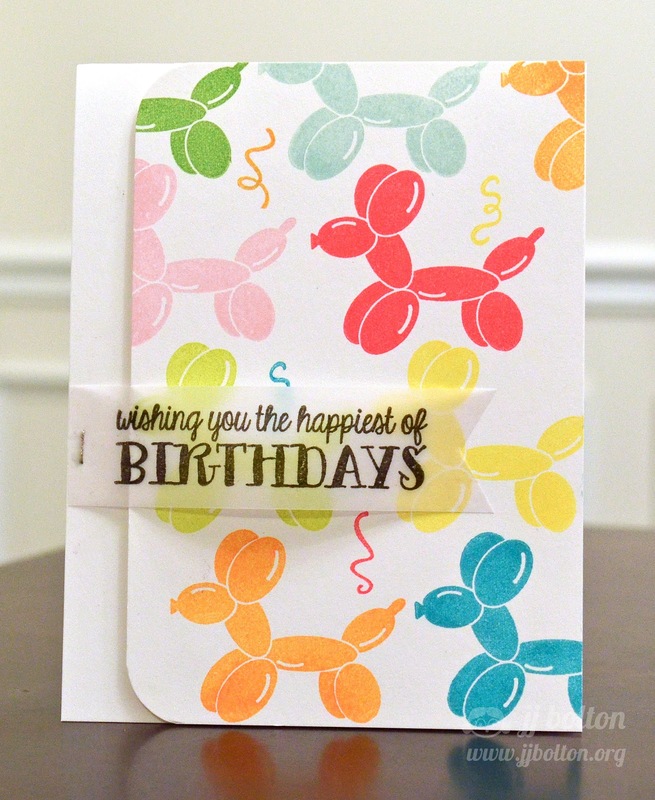 The stripes running through the label in the last card with the tiny floating balloons are a fabulous way to wish someone a happy birthday, graduation, promotion and more!!! A Winner and Two Cute Cards!